Kettering Symphony Orchestra has an ambitious programme to expand the variety of its concert music for the benefit of its audiences and members, and to continue to grow the number of people in Kettering and the surrounding areas who get to hear and appreciate high quality classical music. We appreciate your support in attending concerts and in supporting the orchestra via a number of fundraising schemes. Further details of these, many of which do not cost you anything, are available here. 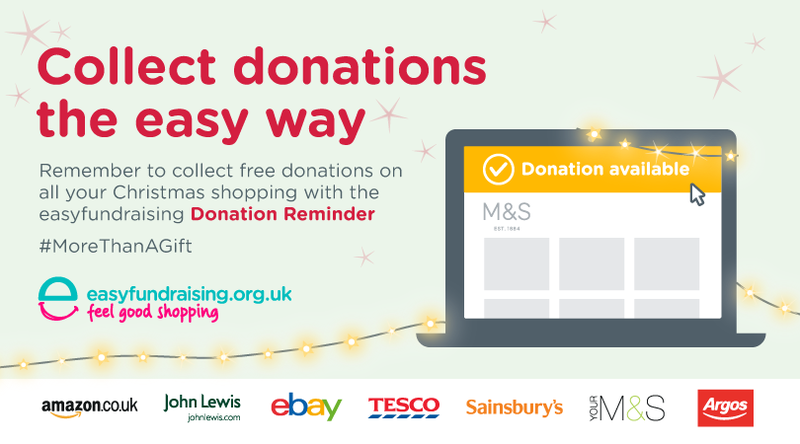 Easyfundraising raises funds for the orchestra every time you shop online at one of the nearly 3000 retailers that take part in the scheme and it is free, i.e., you do not pay anything extra for what you buy but the retailer makes a donation to the orchestra. You can register here and it is entirely FREE to use. Pink & Greene, a retailer selling a range of cards for all occasions, will make a donation to Kettering Symphony Orchestra (http://www.pinkandgreene.com/partner/kettering-symphony-orchestra.html) when you buy cards and it costs you nothing extra. If you would like to make a donation to support Kettering Symphony Orchestra you can do that here via Paypal. The object of the Society is to promote, improve, develop and maintain public education in and appreciation of the art and science of orchestral music in all its aspects by the presentation of public orchestral concerts; and for the general purposes of such charitable bodies or for such purposes as shall be exclusively charitable as the Committee may from time to time decide.